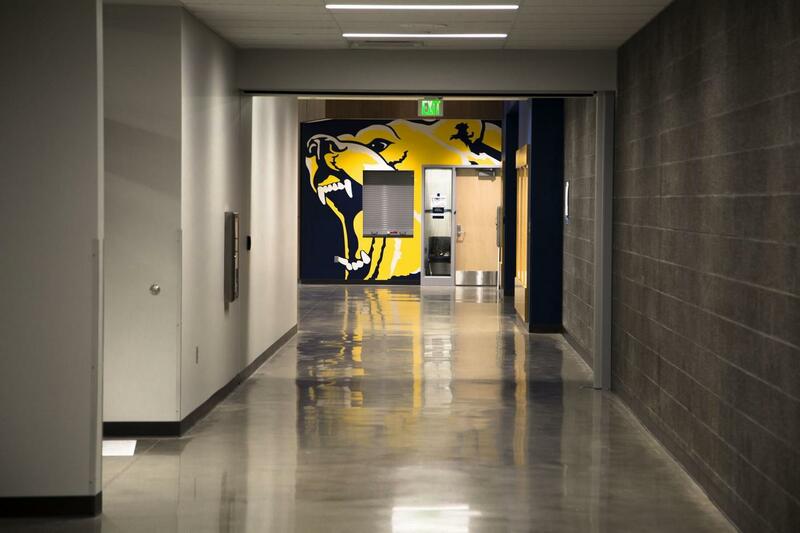 Long Painting Commercial Painting - Lake Washington HS | Long Painting Co. 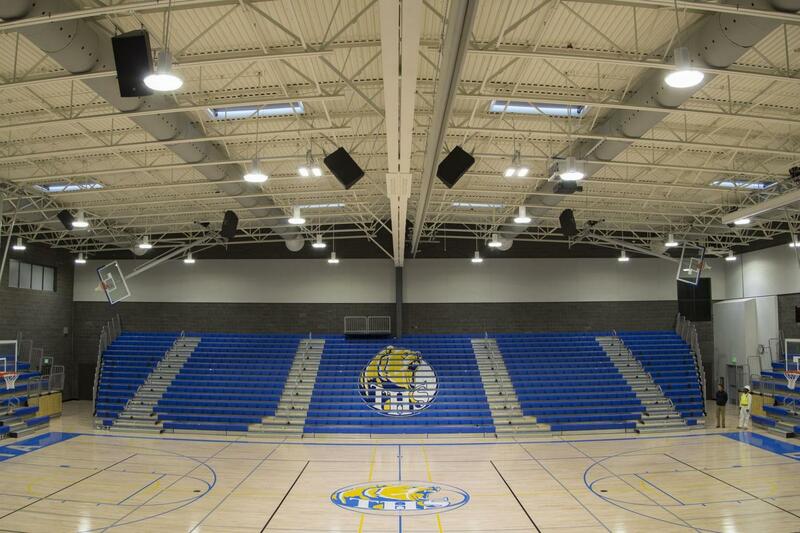 The new Tahoma High School in Covington, Washington is the largest school (322,000 square feet) ever built in Washington State. 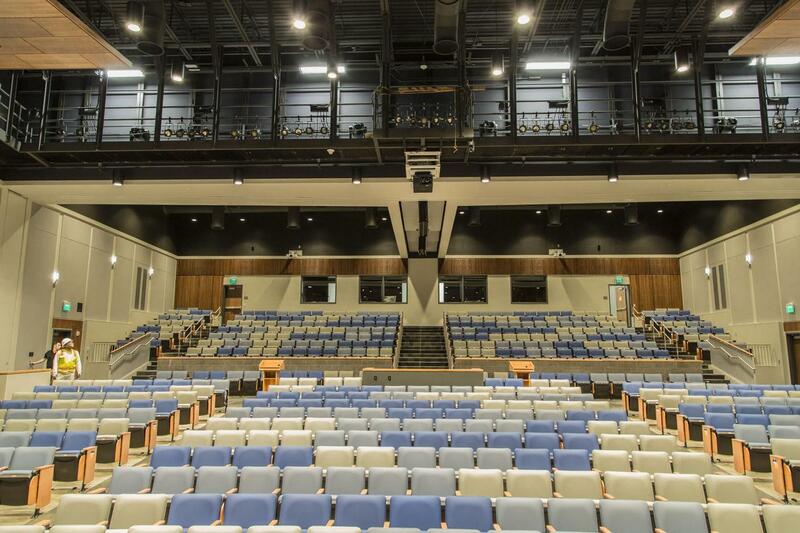 The school has two gymnasiums, a performing arts auditorium, wrestling room, weight room, welding shop, automotive shop, three story classroom wing and a separate sports field for football, baseball, softball, soccer, and tennis. 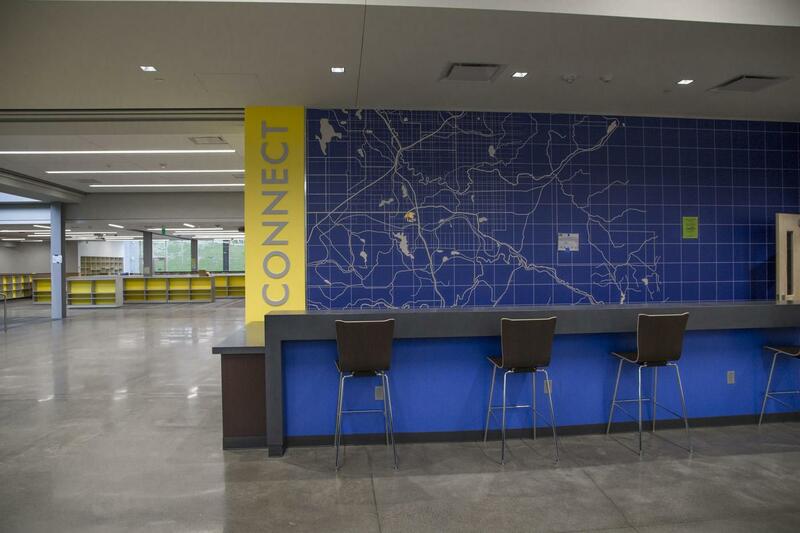 Long Painting Company provided all of the painting and wallcovering for this project. The project team included Superintendent, Pat Whitt and Foreman, Thomas Wilson. The project was completed over a 19 month time frame and required almost 20,000 man-hours to complete. 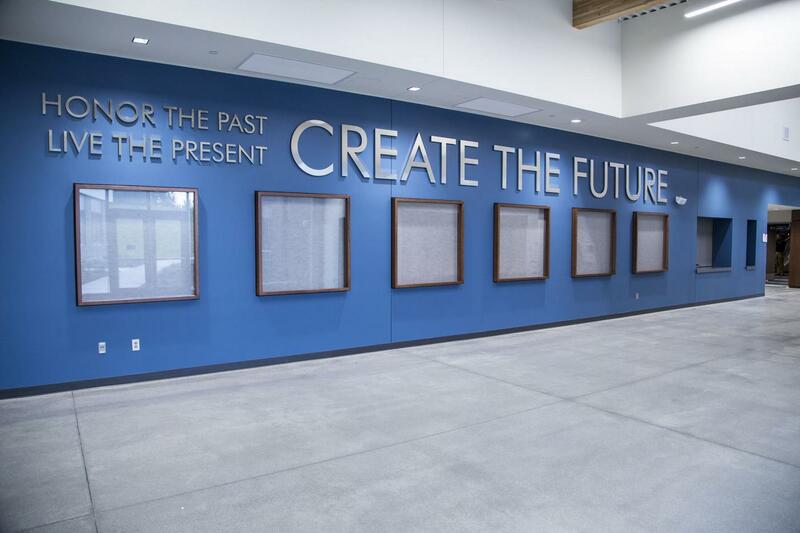 One of the most unique parts of the project was the installation of digital image wall coverings throughout the school. One of these images is a three story image of Mt. Rainier at the grand stair in the classroom wing.